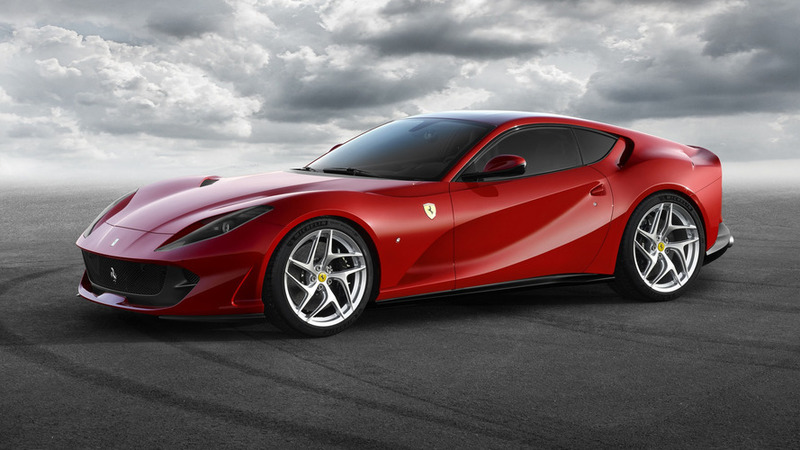 Just imagine for a moment a Ferrari car with a turbocharged V12 engine. Could this be the ultimate hypercar, the fastest and most powerful Prancing Horse of all time? 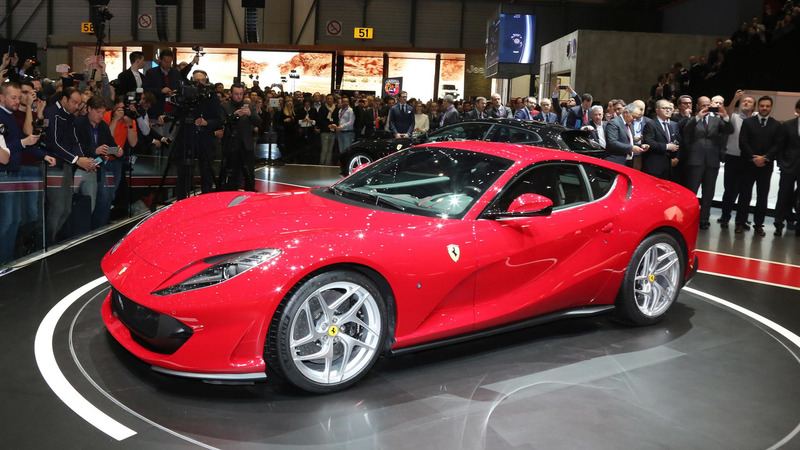 We’d say so, but company boss Sergio Marchionne thinks that’s not a good idea. “Our head of engine programs told me it would be absolutely nuts to [put a] turbocharger on the V12, so the answer is no. 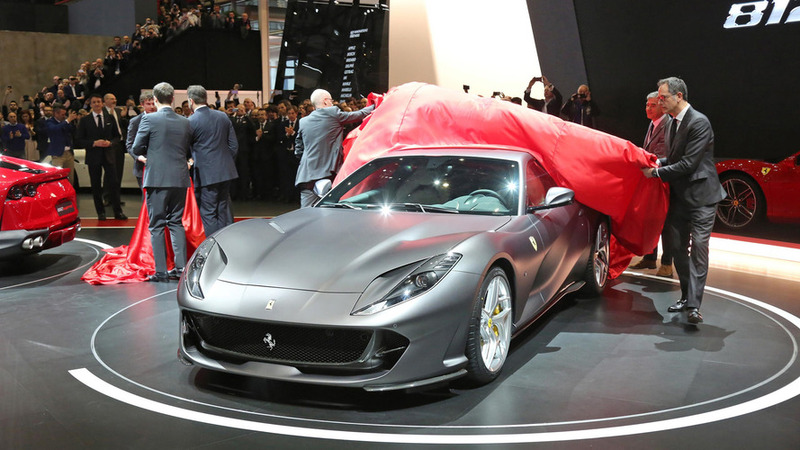 It [will be] naturally aspirated, with a hybrid [system],” Marchionne told Autocar. 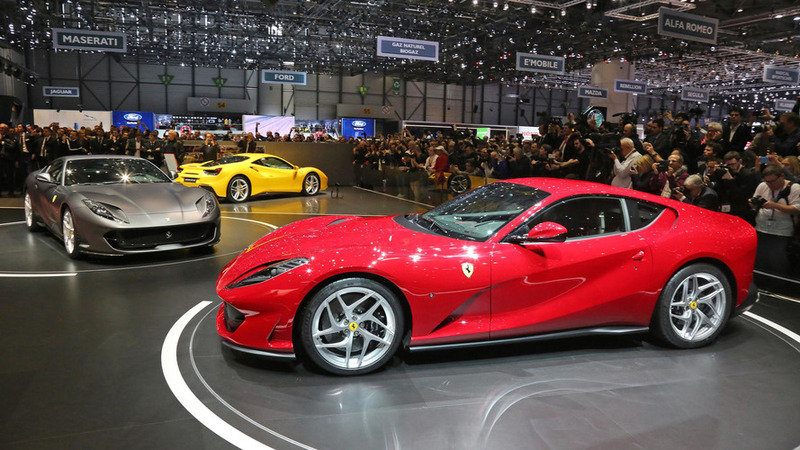 Simply said - no, there will be no turbocharged V12s from Ferrari. At least according to Marchionne. 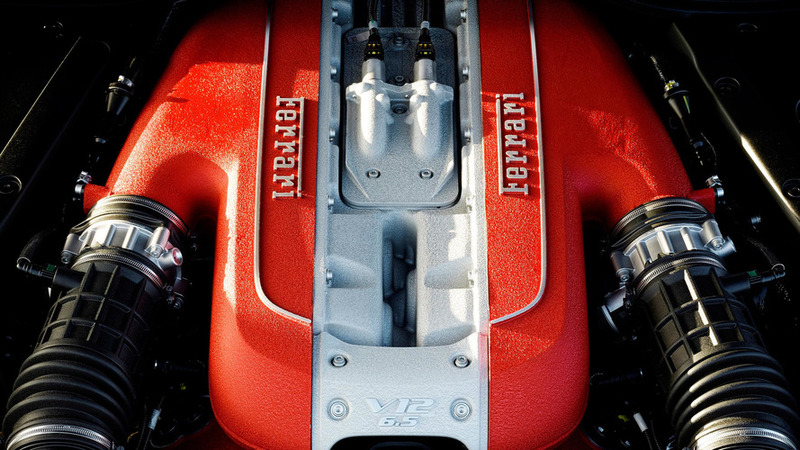 Interestingly, Ferrari’s archrival, Lamborghini, will also remain faithful to the naturally-aspirated V12 engines, as the successor of the Aventador is expected to retain its V12 NA power. 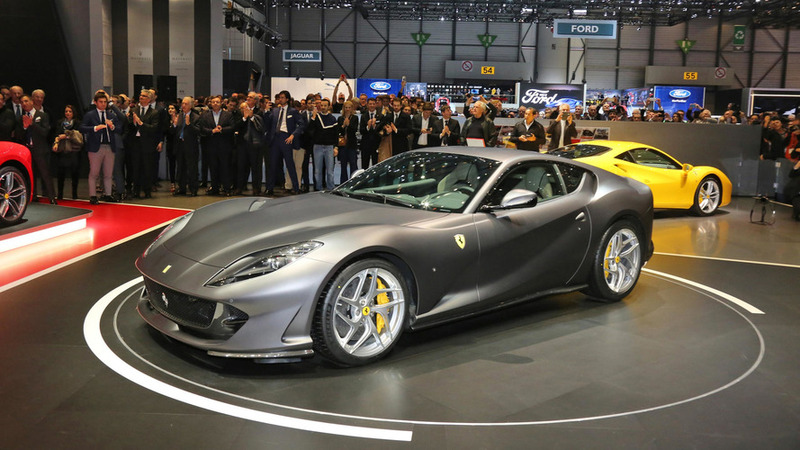 Don’t expect to see it before 2022, as Stefano Domenicali confirmed the current model still has about five to six years on the market. Speaking of Domenicali and Marchionne, last month the CEO of Ferrari commented he has “a lot of respect” for his colleague, but “a lot of people buy Lamborghinis because they can’t get their hands on a Ferrari.” We are not entirely sure how true this statement is, but at least we are happy both brands will keep their naturally-aspirated V12s for at least a couple of years.